Our Melbourne Office is based in Collingwood with easy access to the city for corporate events. We service events in all areas of Melbourne & Geelong and look forward to hearing about your upcoming event plans! Lorena Garofalo were a part of the Vintage Photobooth team as employees for over 3 years and now with her savvy sister Daniela, they are women in their own Vitnage Photobooth business! Lorena & Daniela are creative, young and keep up with today’s industry trends and style. 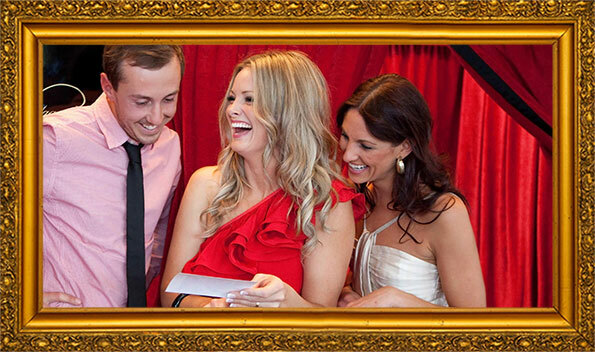 They have provided the Vintage Photobooth laughs at countless Melbourne and Geelong weddings with Frankie the Festival Photobooth, Pop Up Sets and the classic style Vintage Photobooth. They have created lasting impressions for corporate clients a the recent Australian Tennis Open, Fromage a Trois, the National Coffee Expo, Knox City, Rihanna tour, One Direction roadshow, Pink, Justin Timberlake and Katy Perry concerts! We’re very proud that we started the business of boothing right here in Echuca! This really is Vintage Photobooths birth place and the testing ground for all new boothing experiences! Whether you’re throwing a party, organising your wedding reception or planning a corporate function, you need to consider how you are going to entertain guests. 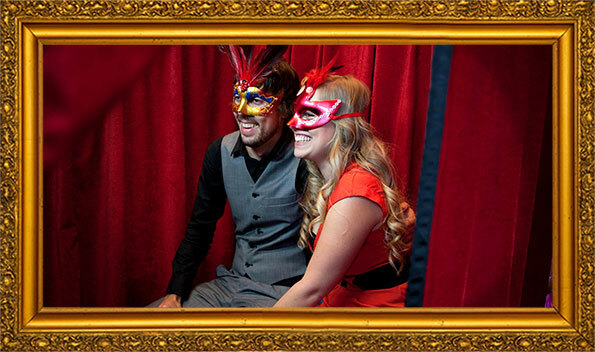 Photo booths are a great source of entertainment, and they are a sure-fire way to get people talking! 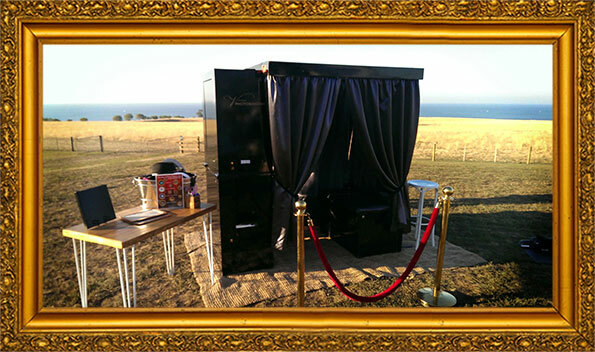 Here at Vintage PhotoBooths, we are able to provide you with a booth to suit special occasions, from weddings through to uni balls and everything in between. We have suppliers across the country – including in Echuca – allowing us to reach you wherever you may be. Our booths are unlike anything you’ve seen in a shopping centre – they are fitted out with luxurious curtains, cushioned seats, gold gild frames and tassels, and they are finished in a glossy piano black. They sit four people, although it’s easy to squeeze in eight thanks to the wide angle camera. This lens ensures everyone fits comfortably into the image, whilst capturing shots from the most flattering angle – there’ll be no distorted head shots taken in a Vintage PhotoBooth! Behind the curtain, your guests will have a great time playing up to the camera, whether they want a sultry shot or are looking to generate a few laughs. With plenty of background options to choose from, your guests can personalise their images as they wish. Archival, high resolution photos are printed instantly, providing guests with a photo that far surpasses the standard bathroom selfie. When you hire out a photo booth through us, you’ll also be provided with an on-site host who’ll ensure everything runs smoothly throughout the night – from making sure the camera is smudge-free through to helping out those who have had a few too many champagnes! Visiting Echuca? 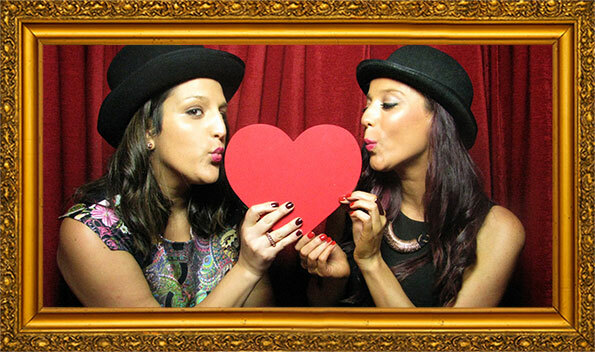 Why not pop down to one of our venue partners for a quick photobooth snap with your family & friends. Vintage Photobooths has vending booths at the Star Hotel on High Street, TwistEd Science At Play Centre on Radcliffe street and at the Mill Restaurant. 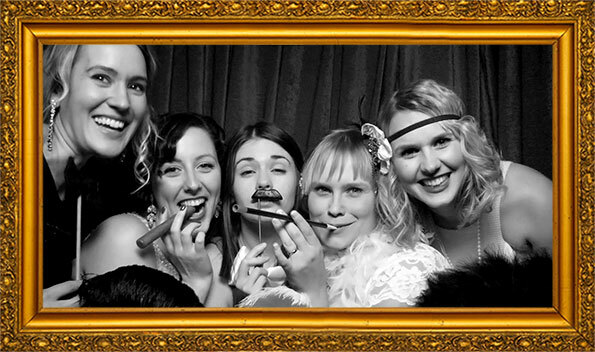 And if you’re looking for a company that hires out luxury photos booths in Echuca, contact Vintage PhotoBooths today – we’ll add a touch of class to your next event!